Matcha tea is a super-powered tea that can be consumed many different ways. There are so many reasons why I love green matcha tea, and it wasn't until recently I found out it's true hidden power, and the positive impact it can have on the body, especially for those living with HIV and/or Hepatitis C. If you have been diagnosed with HIV, HCV or cancer, than consider this health choice option for your day to day. Matcha is a type of green tea that is grown only in Japan, and has been consumed by locals for hundreds, possibly thousands of years. By stone grinding down the leaves to a very fine powder, the true power of this tea is unlocked. Here are my top 10 reasons why green matcha can radically help your overall health and vitality. At some point in this modern world, we've all heard this word one time or another; "antioxidant." But what is it, and why should we be aware of it? Imagine this, we're at a baseball game, and the first baseman is our antioxidant. 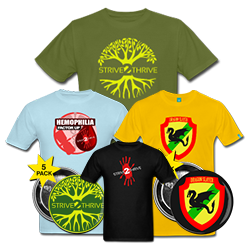 He's our first line of defense to our immune system, and keeps all the players on the field in check. So let's back up, what is it, and what do antioxidants do for us? Exposure to UV radiation over time breaks down our skin's cellular structure, so the health geeks, like yours truly, seek those vital antioxidants to restore and replenish ours cells. Items like raw fruits and veggies, greens and yes, my favorite, dark chocolate. Matcha is loaded in antioxidants, in fact 5 times as much as the most potent super food, the avocado as tested by the ORAC (oxygen radical absorbance capacity) method for blood-oxygen absorption. Green tea contains about 30% catechins, whereas black tea contains only 4% of theaflavins. Both are powerful antioxidants. 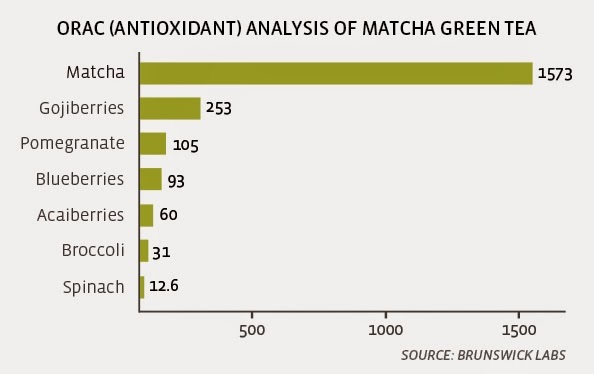 But matcha tea has far more in quantity, which explains why it is associated with more health benefits. The most significant phytochemical in green tea is a polyphenol called epigallocatechin-3-gallate, or EGCG for short. EGCG promotes brain health, is an anti-cancer fighting agent, increases heart health and promotes weight loss! EGCG naturally increases metabolism safely, burns fat and more importantly, reduces fat storage of cells. There are so many articles on the web about catechins and EGCG benefits, so do the research for yourself and prepare to be blown away at just how powerful these enzymes are for the body. Speaking of EGCG, The green tea flavonoid has been linked to naturally fighting HIV as true anti-viral. matcha has been proposed to have an anti–HIV-1 effect by preventing the binding of HIV-1 glycoprotein (gp) 120 to the CD4 molecule on T cells. Plants rich in flavonoids such as elderberry, matcha and cinnamon appear to block HIV-1 and can thus help in the treatment of HIV/AIDS. So if you've been diagnosed with HIV, talk with your doctor about matcha, and consider drinking it even while on your HAART anti-viral regimens as an extra line of defense for your immune system. For centuries, Buddhist monks have consumed herbal teas like matcha to promote a state of calm while meditating, yet remaining alert; without the "downer" effect of a pharmaceutically induced calm. Research has shown that this is directly due to the amino acid L-Theanine. L-Theanine promotes the production of alpha waves in the brain, which induces the calmness, while remaining focused, alert and attentive. For those of us with liver disease, Cirrhosis, Hepatitis C, or fatty liver, there is hope for us yet! New studies have shown that green tea has antifibrotic effects! Which means it can reverse and heal certain grades of liver fibrosis, improve portal vein function and dissipate the collagen bands around your liver that form during fibrosis. Did I mention it purifies the blood as well? Holy smokes, that's some potent matcha! For more information on matcha and liver disease, click here. When scientists injected matcha extracts in tumors, the results were profound. The EGCG extracts we were discussing earlier actually shrunk cancerous tumors in the body. The catechins in green tea are able to break the molecular link between infection and cancer. The EGCG's are also active in breast cancer, prostate cancer, skin and lung cancer and cancer of the oral cavity and oesophagus, tumors in the liver, pancreas, intestines, stomach, bladder and brains. The growth of tumors is slowed down. The EGCG's in matcha stimulate cancer cells to self-destruct. For more information on anti-cancer properties of matcha, click here. The introduction of L-Theanine into the brain causes the production of dopamine and serotonin. These two chemicals alone have been shown to enhance mood, increase memory, aid in better concentration and just overall increased motor skill function. I'm pretty sure that's something that we all could probably benefit from, right? I'm from a family where elevated cholesterol levels have to be monitored and is something inherited. Even with my HIV regimens, I often have elevated levels of cholesterol, which I have to monitor with proper food intake and nutrition. That's where matcha comes in, Research in various cultural ethnicity groups have shown that men who consume regular 2-4 cups a day of matcha had a lower LDL (bad cholesterol) and an increase HDL (good cholesterol). Matcha even reduces and normalizes blood sugar levels in patients with diabetes. WOW! Before matcha is harvested, during the last month of growth, the plants are covered to block out the sunlight, which causes the plants to produce a tremendous amount of chlorophyll. It's been known for a while that chlorophyll is a natural blood detoxing agent and immune system booster. That's why trends like juicing "green drinks" loaded in chlorophyll are so widely popular today. Chlorophyll is stored solar energy. But the camellia sinensis, the plant grown before matcha is made, produces 10 times more chlorophyll than any other plant. Think of it like this, one cup of matcha is equal to 10 cups of traditional green tea. I personally consume matcha two ways. I buy the powder locally from a health food store, or sometimes online from Amazon.com. I like the brand "DoMatcha," but you may find your own brand through trial and error. I prefer a typical warm tea, two teaspoons of matcha powder with a 1/4 cup of soy milk and warm water. I also enjoy Starbcuks own Teavana line of green matcha. 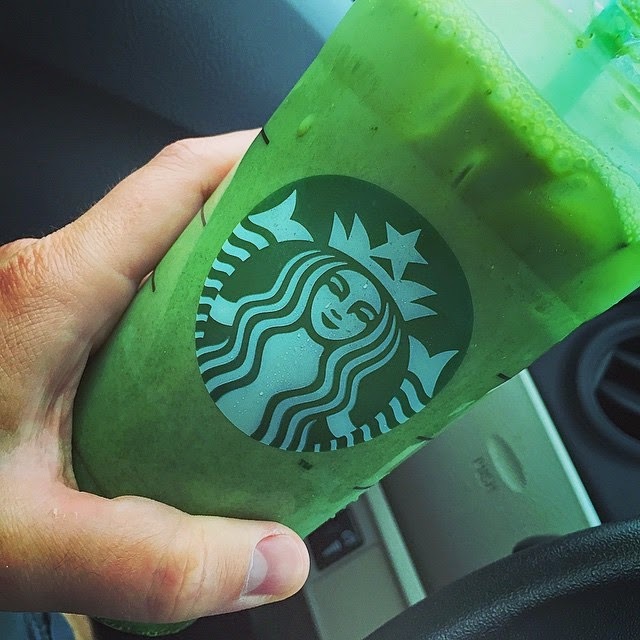 My favorite drink is a Venti Iced Green Matcha Tea with Soy and light ice. It's so good! I call it the HULK drink, because that's exactly what it is, a powerhouse to good health and strength. 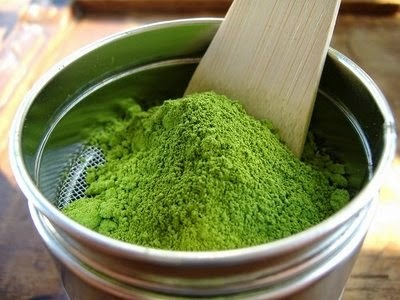 Matcha consumed with warm water and just the powder has 0 calories and is loaded in dietary fiber! So... what are you waiting for?